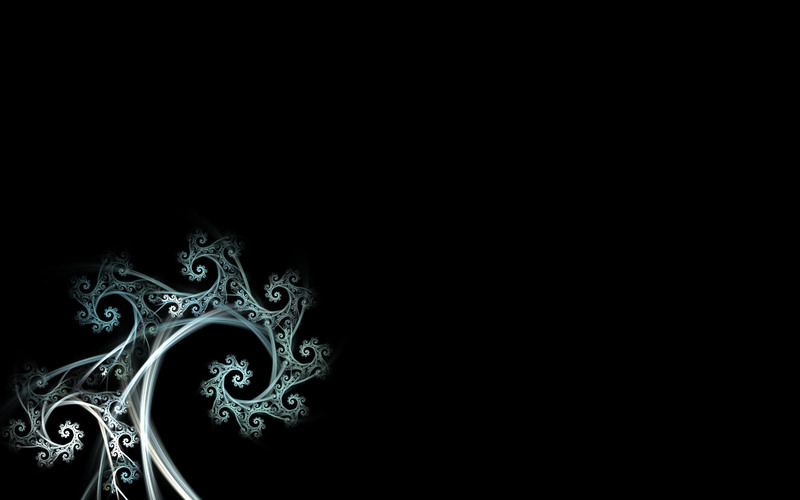 A collection of fractal wallpapers! 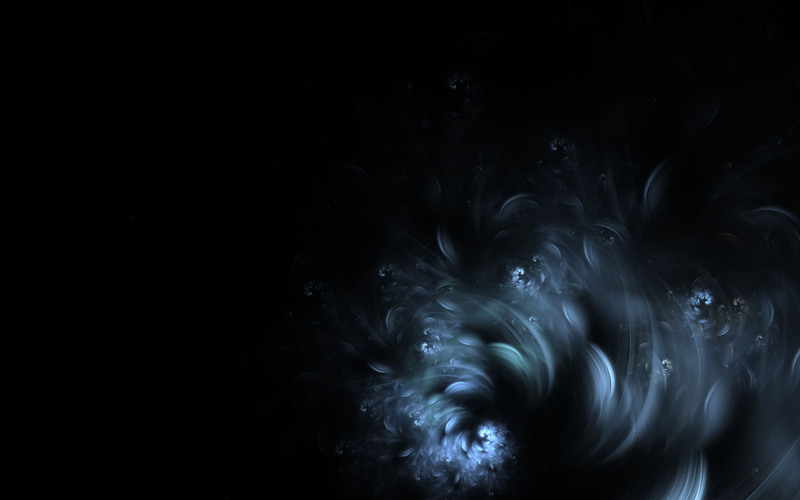 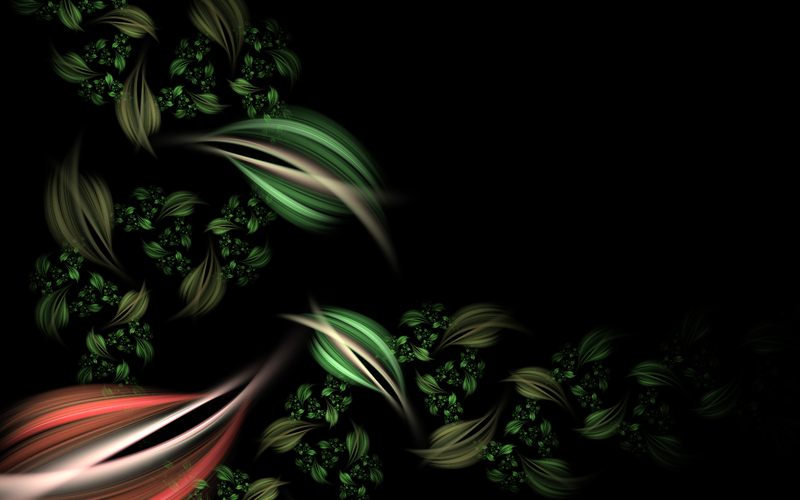 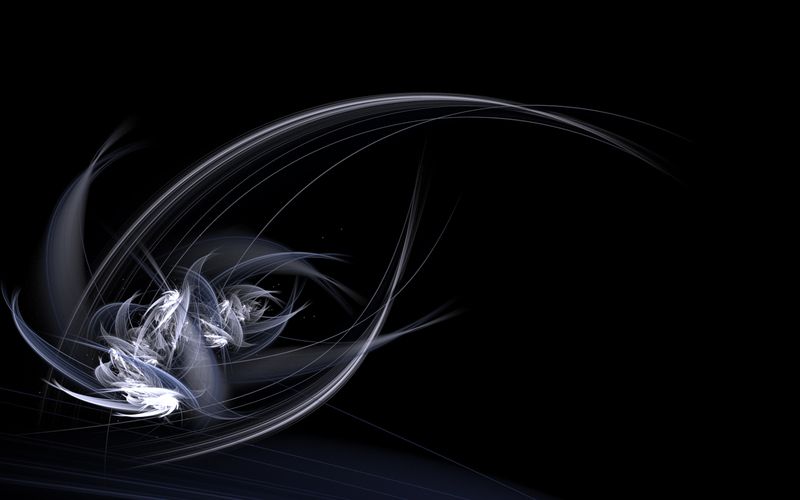 There are 5 wallpapers to choose from and all were created in Apophysis by myself. 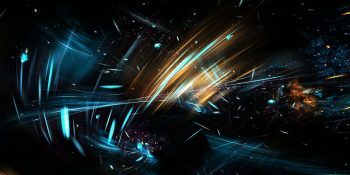 Choose a wallpaper from the collection below and use as your new desktop wallpaper today. 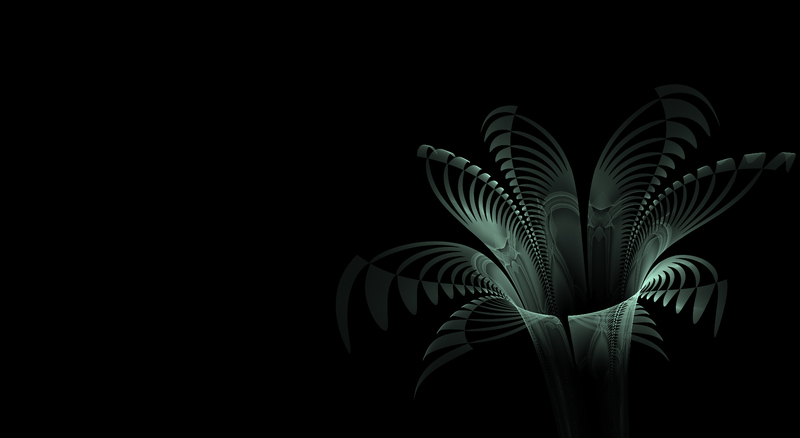 Want to learn more about Apophysis? 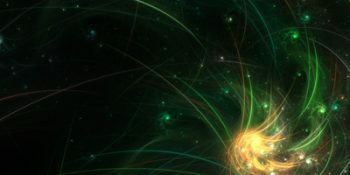 I’ve put together a collection of Apophysis resources including tutorials and flame packs which are available to download and learn from today.